Processing payroll is meticulous and time consuming work. So how can it possibly be made any easier? 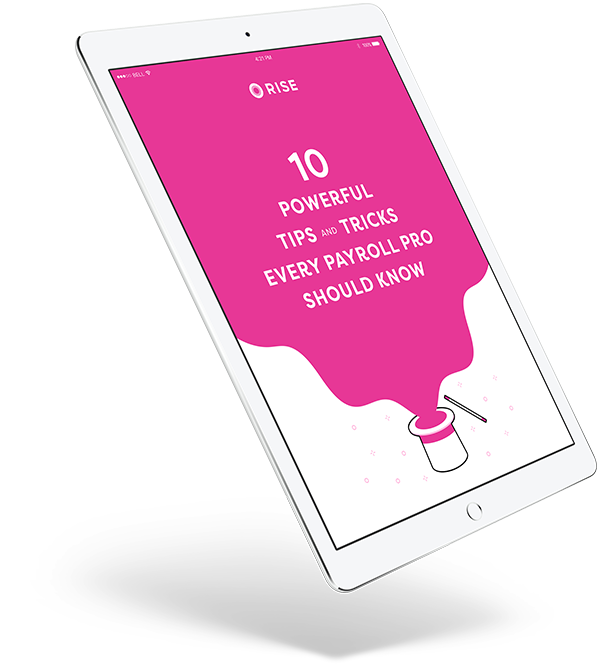 Download this quick guide for tips and guidelines on ways to minimize the amount of time and cost associated with running payroll. Find out where you are spending the most time and money on running payroll—and where you can improve. Get an overview of the key things you should consider to make payroll more efficient. Learn how technology can help you improve your accuracy and timeliness while reducing costs when running payroll.